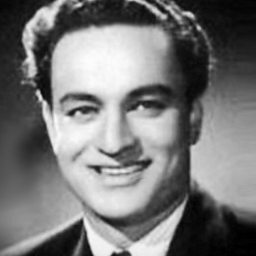 Mukesh Chand Mathur (22 July 1923 – 27 August 1976), better known mononymously as Mukesh, was an Indian playback singer of Hindi movies. 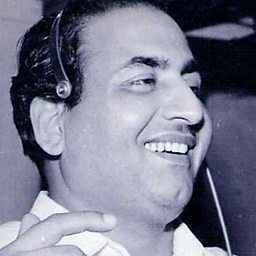 Mukesh Chand Mathur (22 July 1923 – 27 August 1976), better known mononymously as Mukesh, was an Indian playback singer. 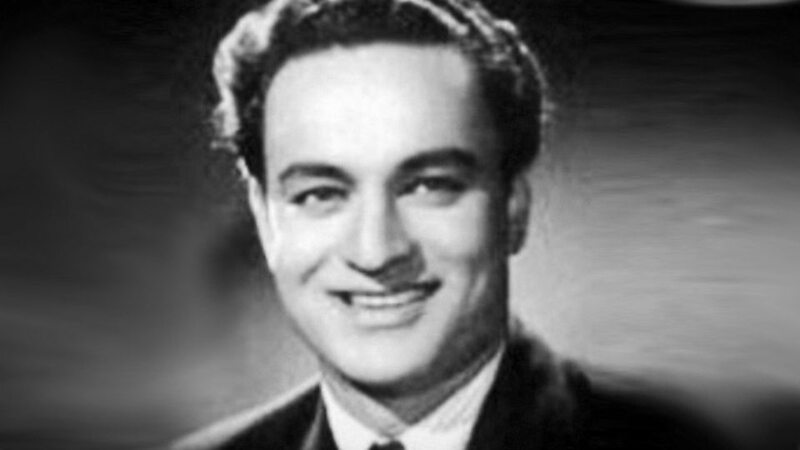 Mukesh is considered to be one of the most popular and acclaimed playback singers of the Hindi film industry. 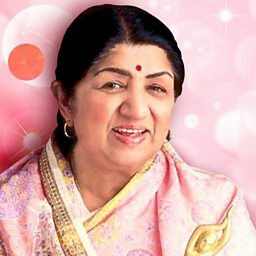 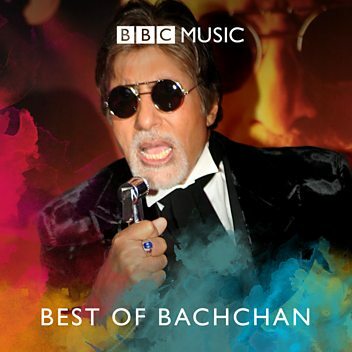 Amongst the numerous nominations and awards he won, his song "Kai Baar Yuhi Dekha Hai" from the film Rajnigandha (1973) won him the National Film Award for Best Male Playback Singer.